Your body is amazing and a maternity session is a wonderful celebration of this. These pregnant days are your first moments of motherhood. 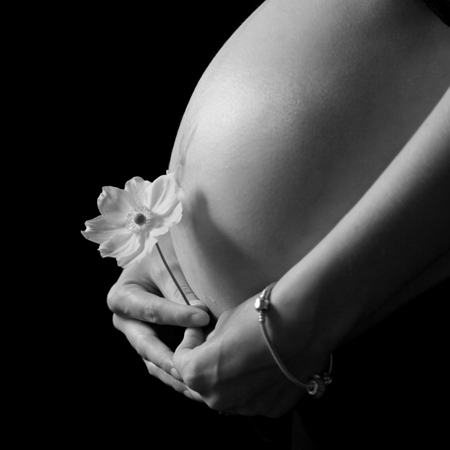 Your baby wriggling in your tummy, your beautiful pregnant glow. This magic will be over before you know it and soon the whole world will change beyond belief! A maternity photo shoot is a wonderful bit of you time to be enjoyed on your own or with your partner and a chance for us to get very creative, have a bit of fun and create images that we know your will treasure forever. 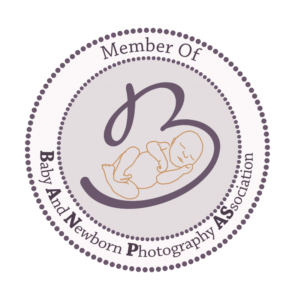 We want your maternity photography to be the first of many wonderful experiences at PhotoBaby and we hope that you come and enjoy our services time and again as your family grows. We have a long list of happy customers that keep coming back to us, some have even been with us since we first started nine years ago! 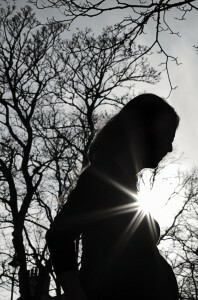 Our maternity sessions are very popular so we recommend you contacting us as early as possible. Every bump is different, but in general most of our maternity photo shoots happen at around thirty weeks when your bump is beautifully round, but don’t worry if you’ve missed this mark, we can photograph your bump right up until the moment before you pop. A maternity photo shoot usually lasts about an hour and a half. This allows plenty of time for outfit changes and breaks if you feel you need a rest. In the studio we have a range of set ups for you to choose from with light or dark backgrounds. We will invite you to create a pin board of maternity photography that you love on Pintrest before your photo shoot and then we will design your session around these ideas. As well as individual bump portraits, we can create portraits with your partner, baby’s siblings and even your dog! Just let us know in advance so we can plan your session accordingly. And if baby’s sibling’s are coming along, we have lots of toys to keep them occupied when they are not having their photo call. If you would prefer your shoot to be outdoors, have a chat with us about our favourite locations. Depending on the time of year we have some very special places that we love to visit for outdoor photo shoots. Your clothing will play a key element in your timeless, natural portraits. Our goal is always to create images that are simple, natural and understated so clothing should match this theme. Keep it simple, darks and lights and textures work wonderfully well. We have a stunning range of fabrics to wrap you in and if you are feeling brave enough we think there is nothing more beautiful than a naked bump carefully lit to ensure only what should be seen is. We’d also love you to bring a few bits from home to add your own personal touch. Perhaps baby’s first booties or your scan photo, anything goes and all ideas are welcome. Rome wasn’t built in a day and the perfect portrait also needs lots of time. For every moment spent pressing the shutter on our cameras, hundreds more are spent behind the scenes painstakingly editing your imagery to natural perfection. Each image that you choose will be lovingly worked on to bring out the best of the image and hide the elements that distract from your wonderful story of the beginnings of your family. Stretch marks, dry skin and rashes all disappear so you can enjoy the simple beauty of your portraits. And if model’s are a little tired, sometimes a little airbrush is all that is needed to bring them back to life. After your maternity photography session you will be invited back about a week later for your cinematic portrait viewing. This is a wonderful experience that will amaze you seeing your bump in such light and may even bring on a few tears – we always have the tissues to hand just incase! You have come for a professional service so we want you to have a professionally printed product to show off your work to it’s full potential. We’ve designed a range of packages that combine tangible products with digital files that suit most budgets (find out more about prices here) Our user friendly viewing software will help you tailor your favourite images to your chosen packages. Our signature prints are on luxurious metallic, which is really special – we’ll show you examples when you come in.